Through the on-line Positioning Platform or the cell phone to locates at times, and get the working status. You can choose the Positioning Platform by yourself. When there is a emergency happened on the vehicle, you can put on the button and the installed unit will send out alarm to the authorized numbers. you can control the oil and circuit via the unit by SMS in anywhere and anytime. 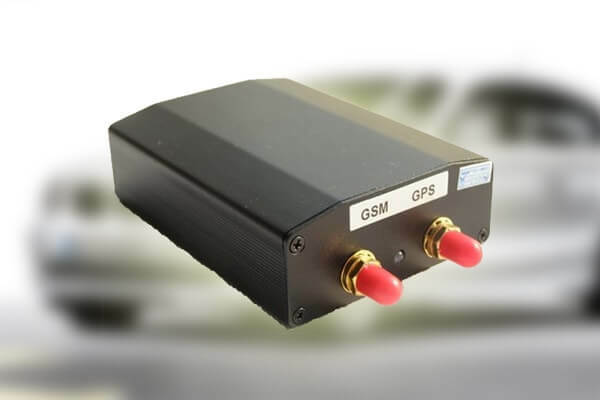 In anywhere and anytime, call the phone number in the unit, when it connects, you can monitor the sound around 5 meter. Send SMS to the unit to start the movement alert function. When the vehicle is overspeed, the unit will send the overspeed alert to all authorized numbers. send SMS to resume the default of unit. ACC checking; cutti ng off power and alarm. Compatible with the original anti -theft alarm: It will send SMS alarm after the original anti -theft alarm warning.